The CollegeCounts Scholarship was created because we understand that many families depend on need-based scholarships as part of a financial aid package. If your student plans on attending an Alabama college or university in the fall of 2019, and they’re able to demonstrate financial need, they may be eligible for a CollegeCounts Scholarship. 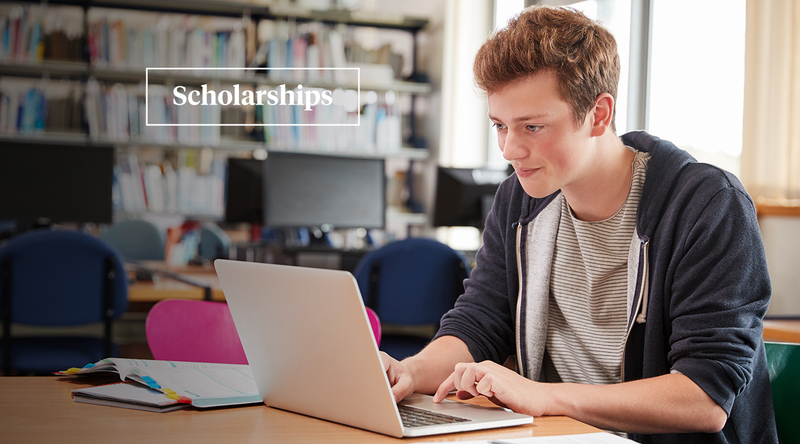 Awards of $4000 are available for students enrolling in four-year colleges, and awards of $2000 are available for students enrolling in two-year colleges. For three consecutive years, we’ve awarded over $1 million in scholarship funds to eligible high school students from all over the state, and we plan to keep that streak going this year. If your student meets these requirements, then go and get started on that application! The form will close at midnight the night of February 28. The CollegeCounts Scholarship application can be found here. Best of luck in your final semester of high school, students!